This episode was recorded on January 14th, 2018. 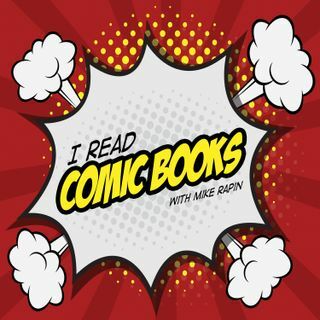 Kate and Brian join Mike to talk about retcons in comics. Mike goes on and on and on and on about X-Men comics.